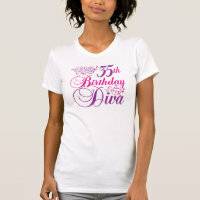 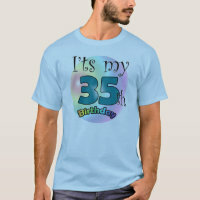 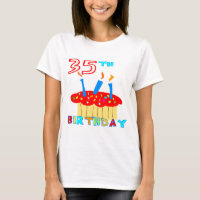 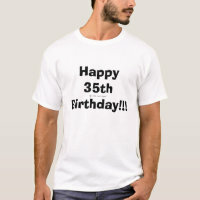 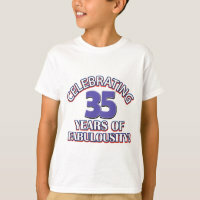 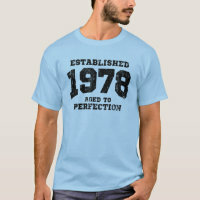 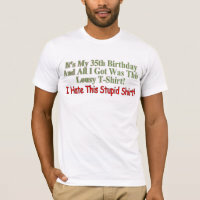 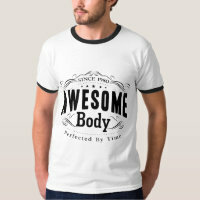 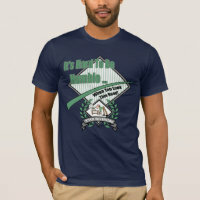 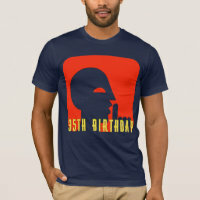 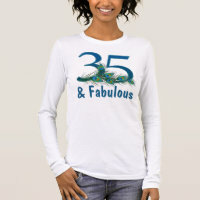 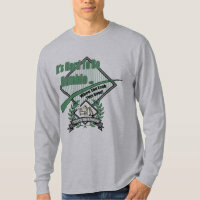 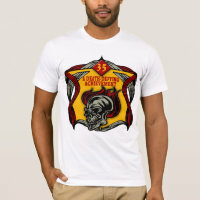 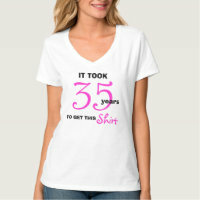 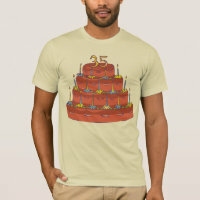 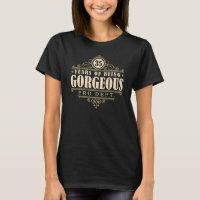 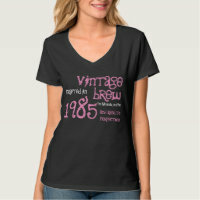 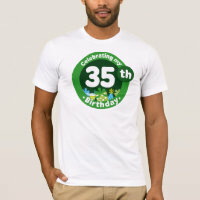 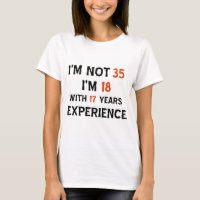 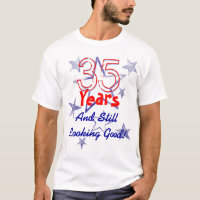 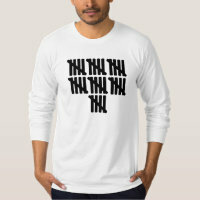 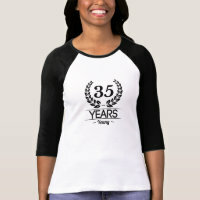 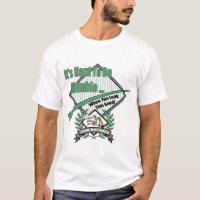 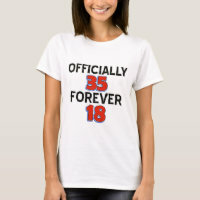 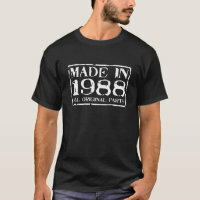 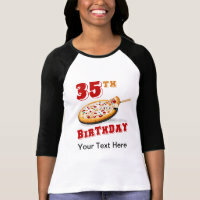 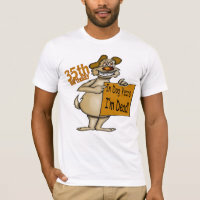 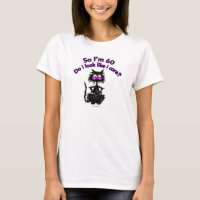 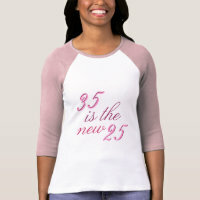 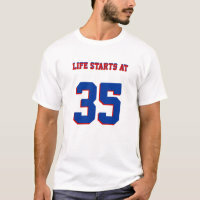 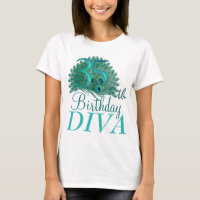 35th Birthday party t shirt for men | Customizable design with funny quote about age. 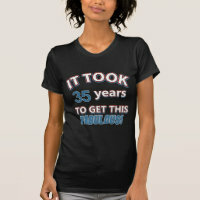 It took me 35 years to look this good. Personalizable colors.